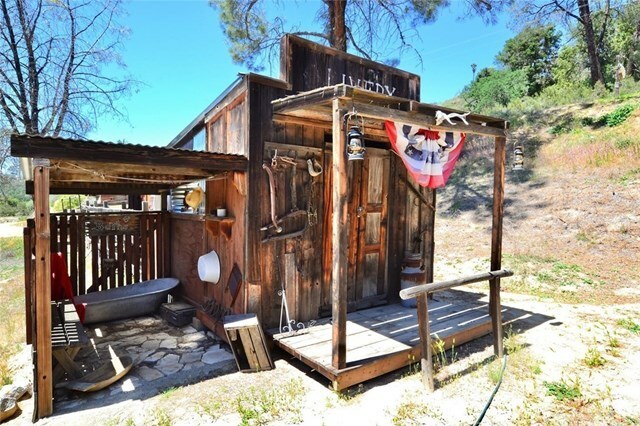 Where the wild west lives! 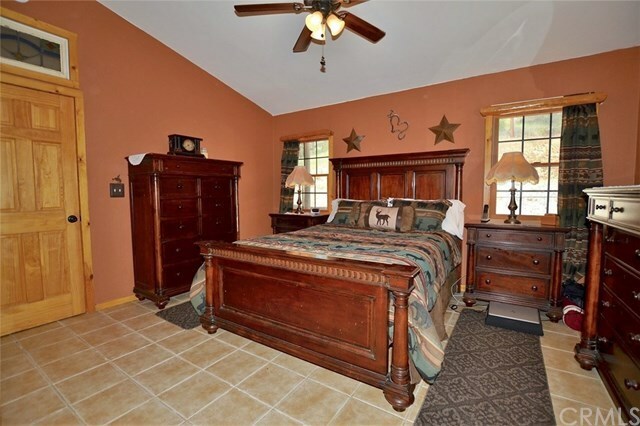 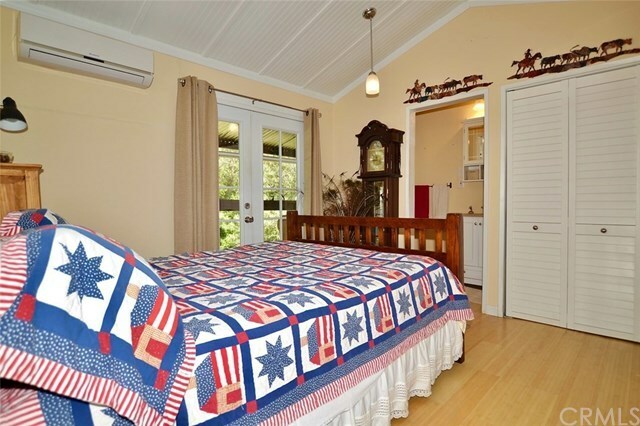 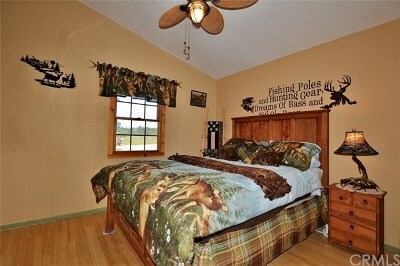 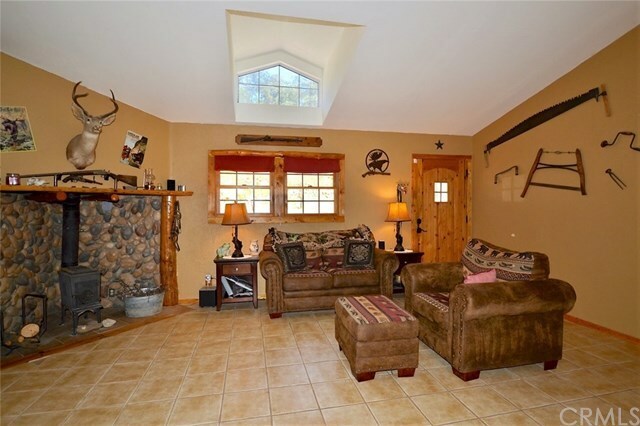 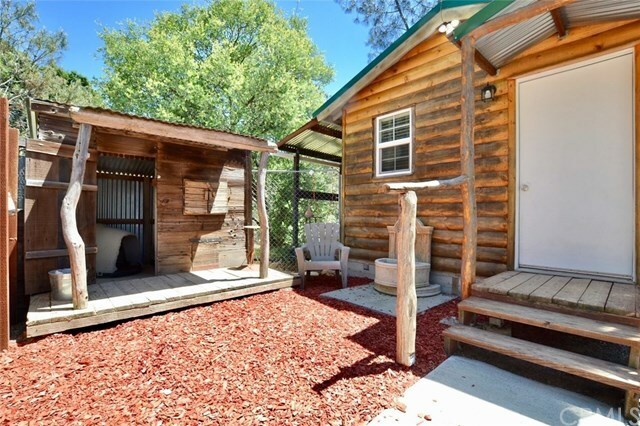 Kick off your boots and stay a while in this beautiful 3/2 manufactured home on 40 acres. 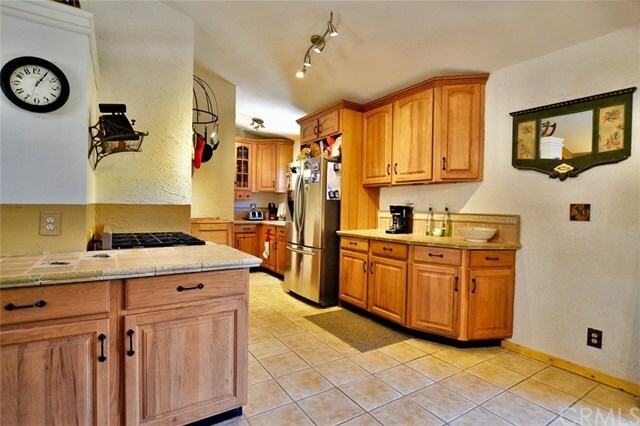 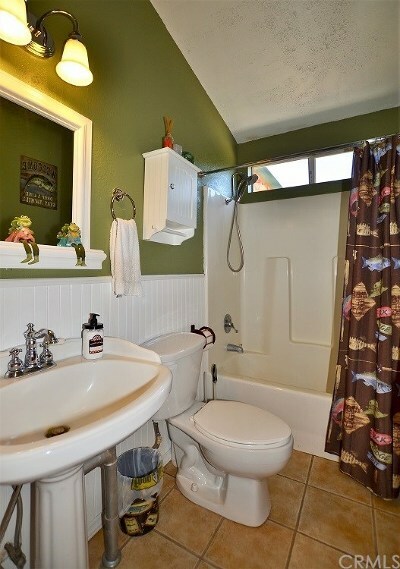 Lots of style and custom features throughout. 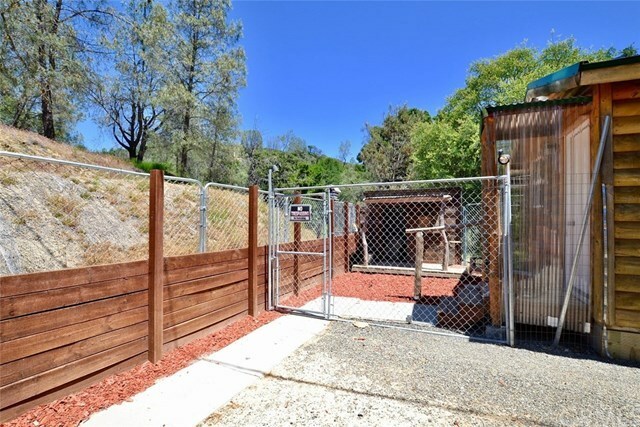 Paved road access and plenty of room to roam, explore, and play. 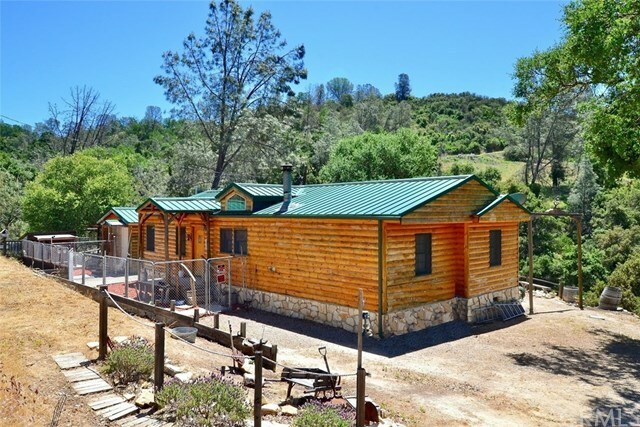 The home features log and stone siding, metal roof, tile and bamboo floors, and gorgeous site-sourced pine trim throughout. 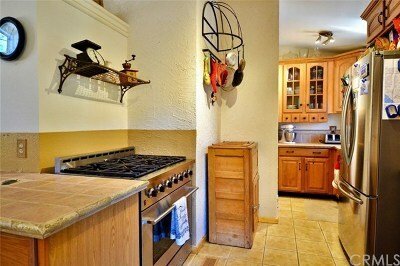 The living room has a wood-burning stove with stone hearth and vaulted ceiling with open dormer window. 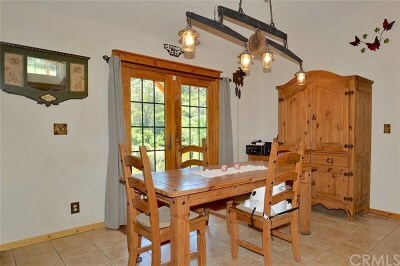 The dining/kitchen area is decorated with a wagon singletree chandelier and double doors to the covered deck with spa and fantastic wooded views. 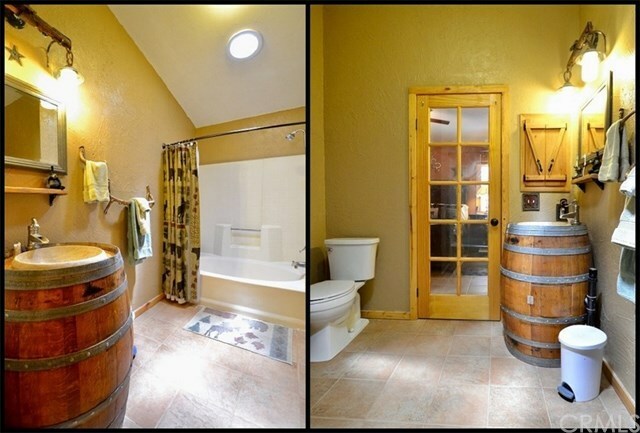 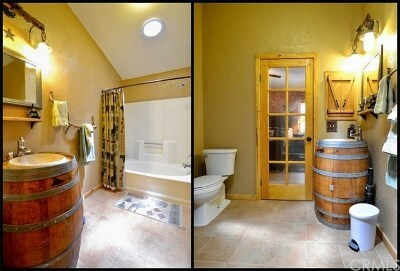 The private m. suite has a walk-in closet with built-in organizer and m. bath true-to-style with wine barrel sink, singletree light fixture, antler towel holder, and rustic wood cupboard. 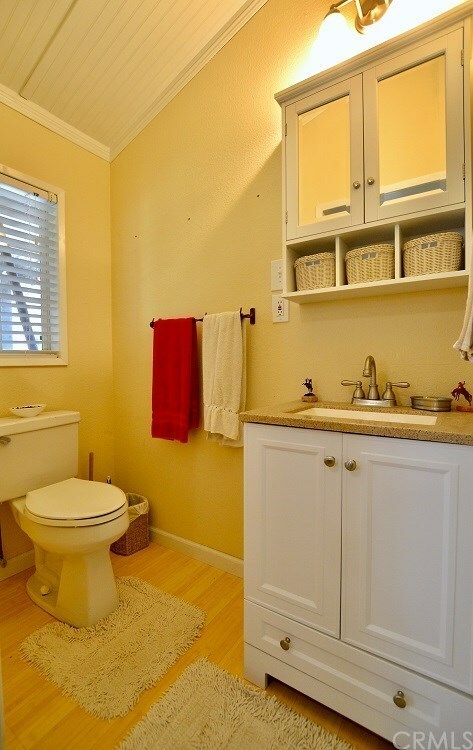 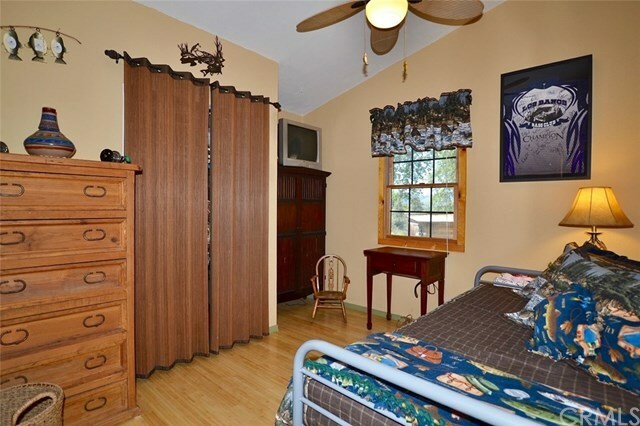 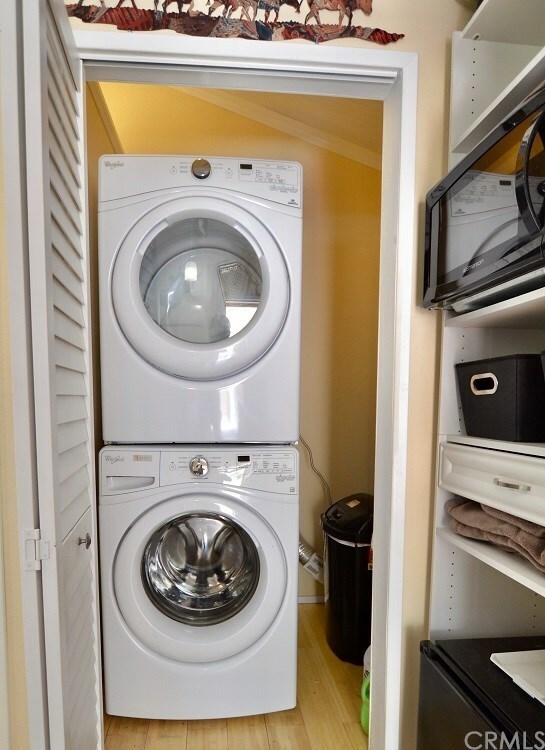 The guest bedrooms have bamboo flooring + there’s a separate granny unit with ½ bath, laundry, and private deck. Throughout the ranch you'll find 2 small cabins complete with solar power and wood burning stoves, a greenhouse, several storage bldgs, dog run with custom doghouse, and livestock pen. 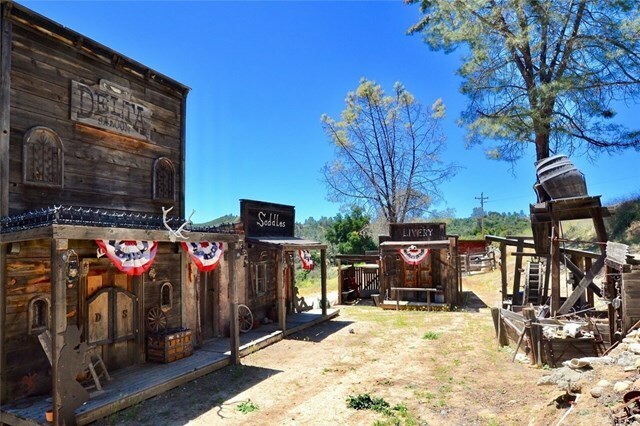 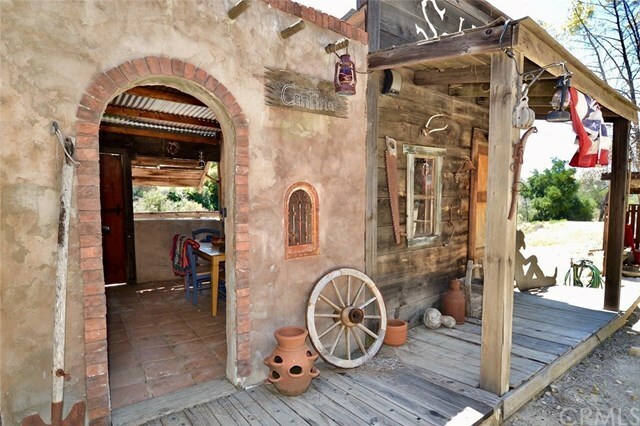 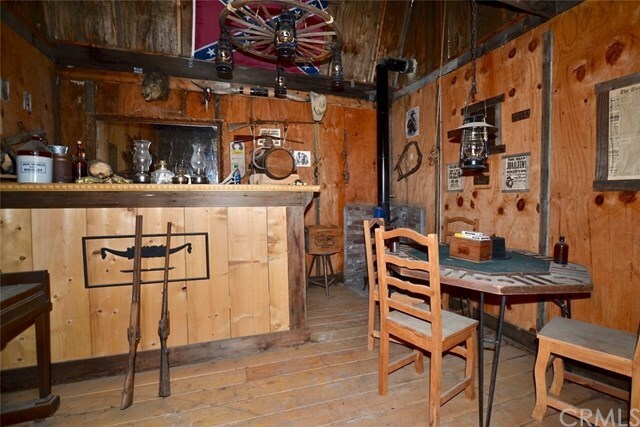 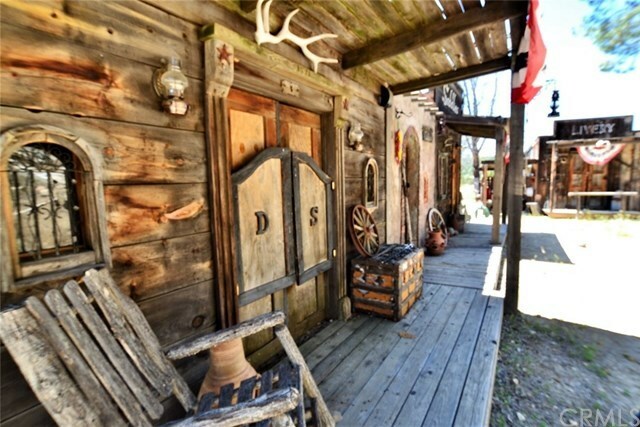 Last, but certainly not least, you’ll have your own life-sized old western town complete with Saloon, Cantina, Leather Shop, Livery, Land Office, and more, clad with late 1800's barn wood and hand troweled stucco. 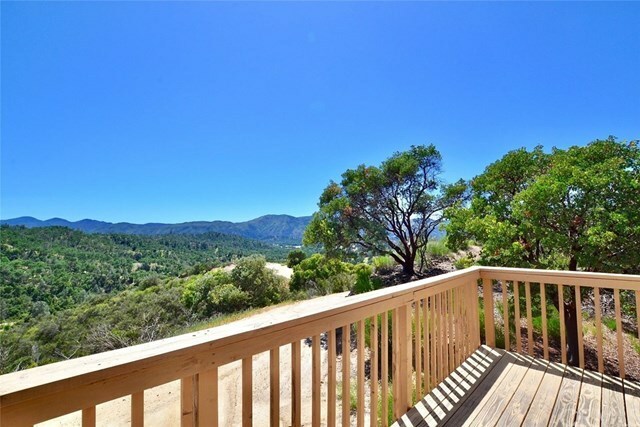 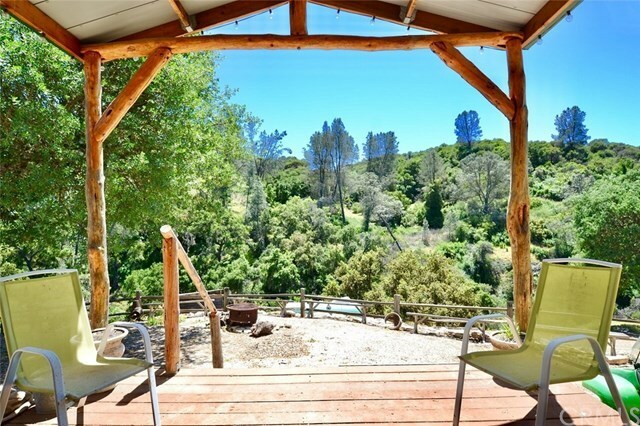 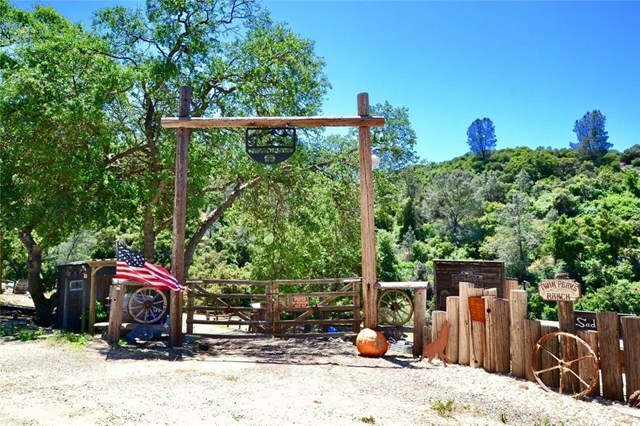 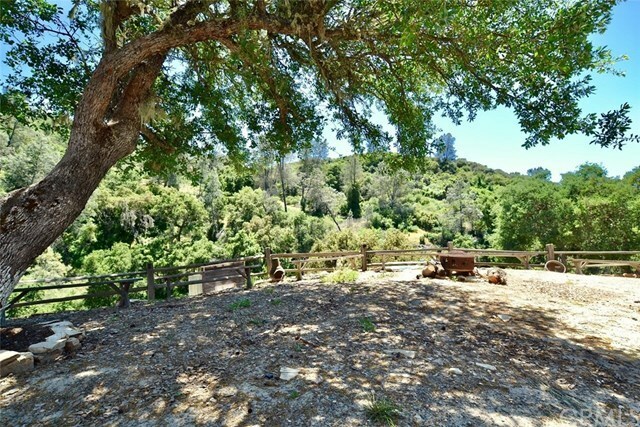 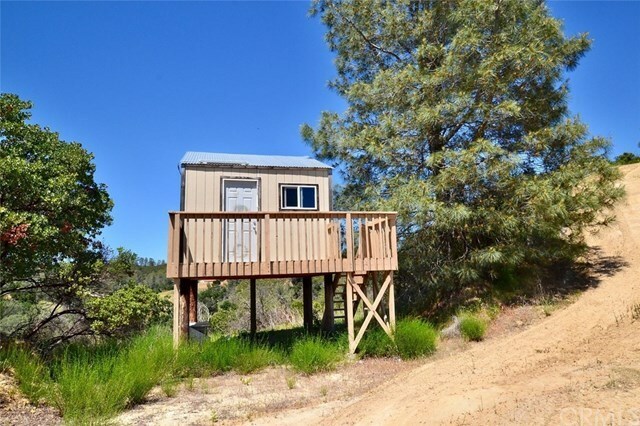 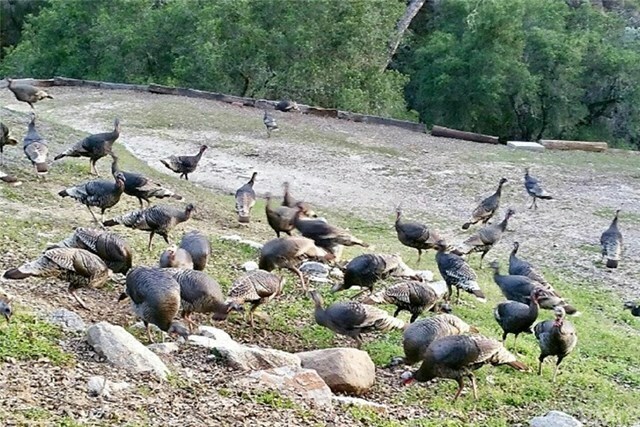 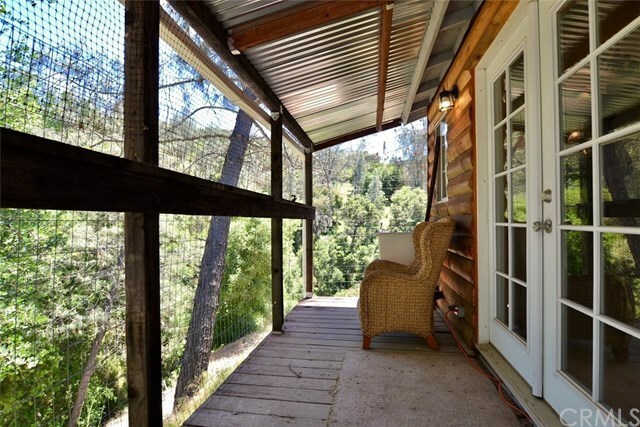 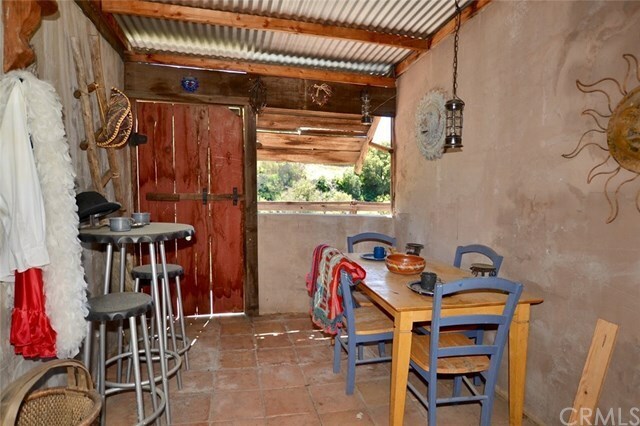 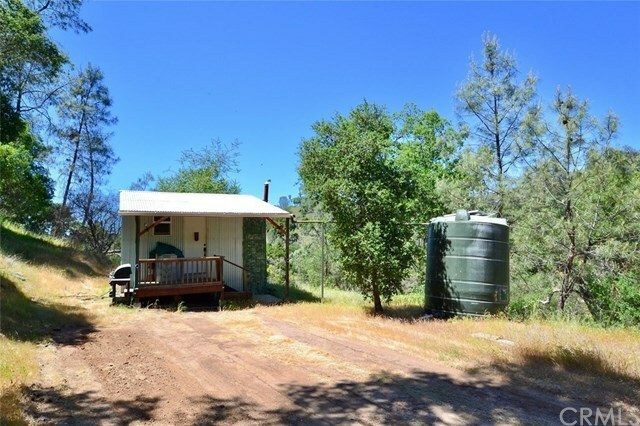 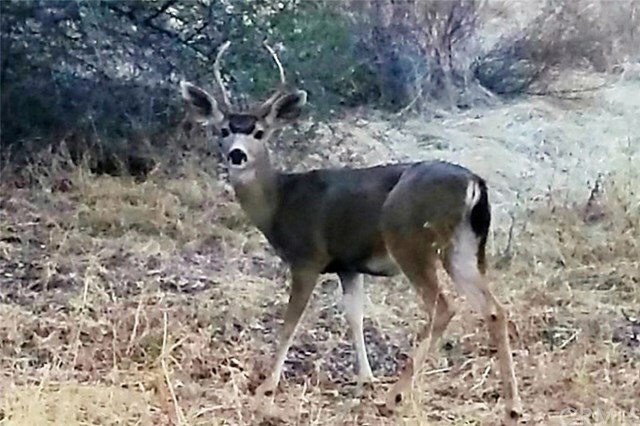 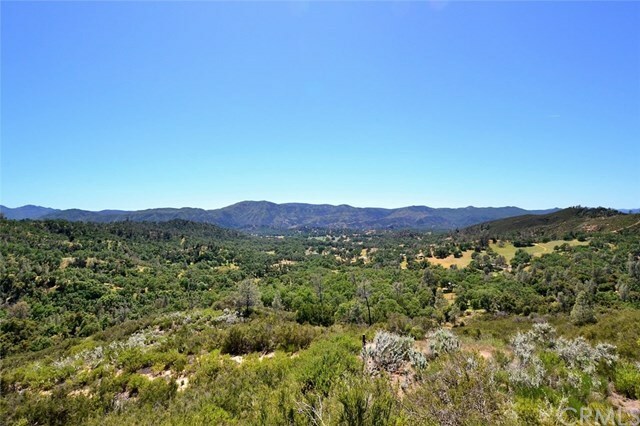 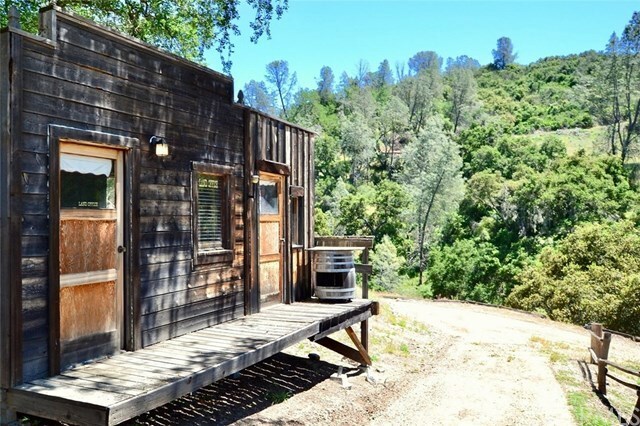 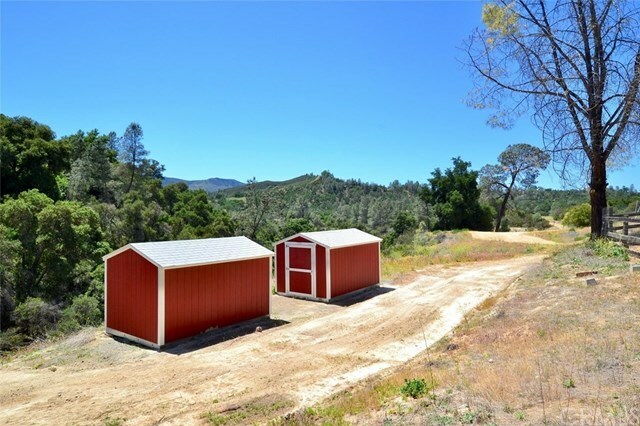 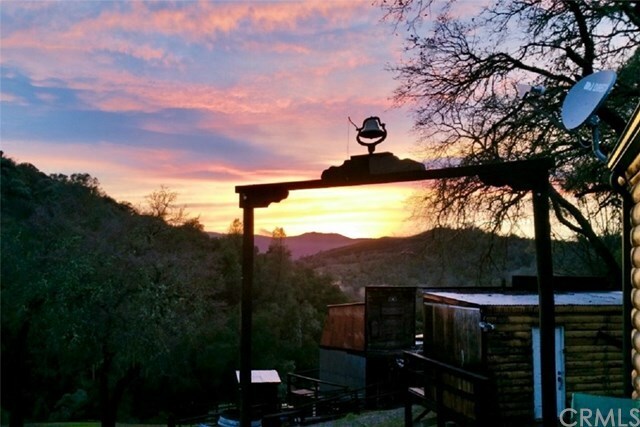 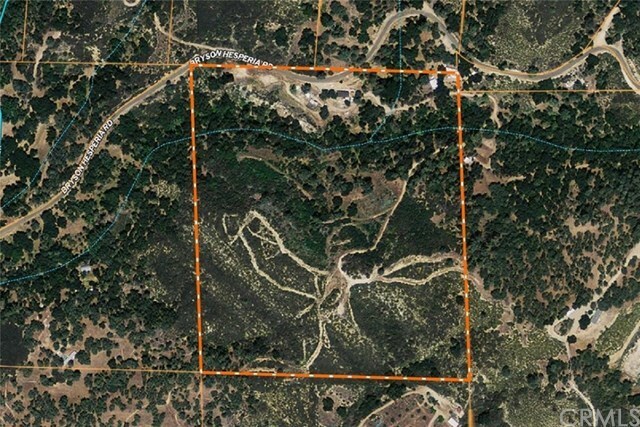 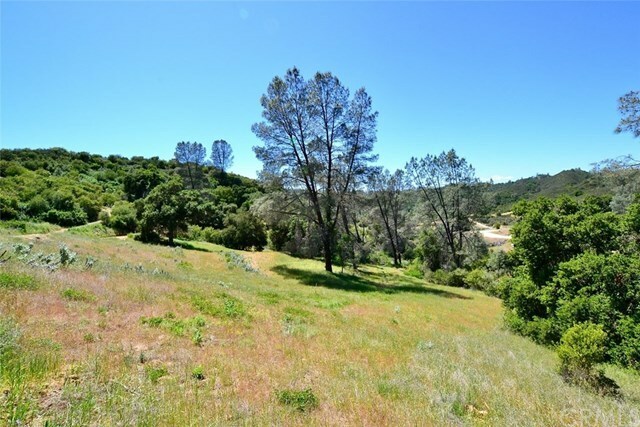 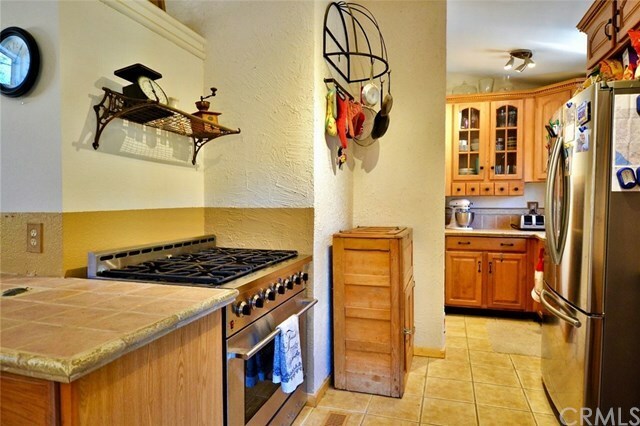 This is an incredible property complete with 15 KW backup generator, seasonal natural spring and creek and unsurpassed views of the Sapaque Valley, Santa Lucia Mountains, and dark star-filled sky. 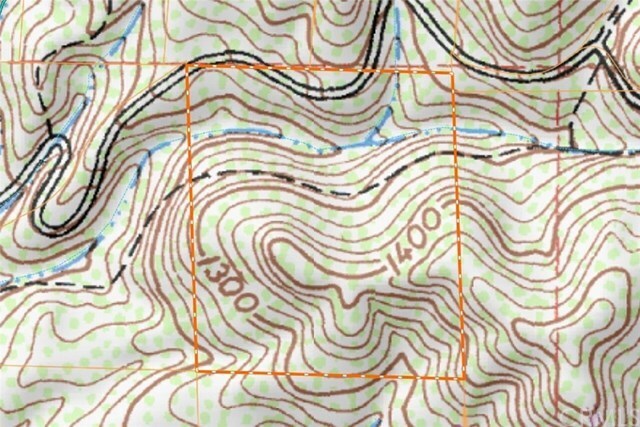 Directions: Bryson Hesperia Road, approximately 3.2 miles west of Interlake Road.